Advertise at Farringdon Tube Station with Transport Media, the tube advertising specialists. Farringdon Tube Station is in the Borough of Islington serving the Circle, Hammersmith & City and Metropolitan Lines and is part of Transport for London’s Travelcard Zone 1. Advertising at Farringdon Tube Station will reach the 19 million passengers who come through the station every year. The station is located in the vibrant Clerkenwell district filled with design agencies, bars and independent shops, thus reaching an urban audience of young professionals. Just one stop away from King’s Cross station, Farrindgon wil also experience an influx of international visitors thanks to the Eurostar link, with additional coverage thanks to its proximity to key London attractions. Advertising formats at Farringdon Tube Station include 4 sheets, ticket gateways and tube car panels (advertisements placed inside the tube carriages). 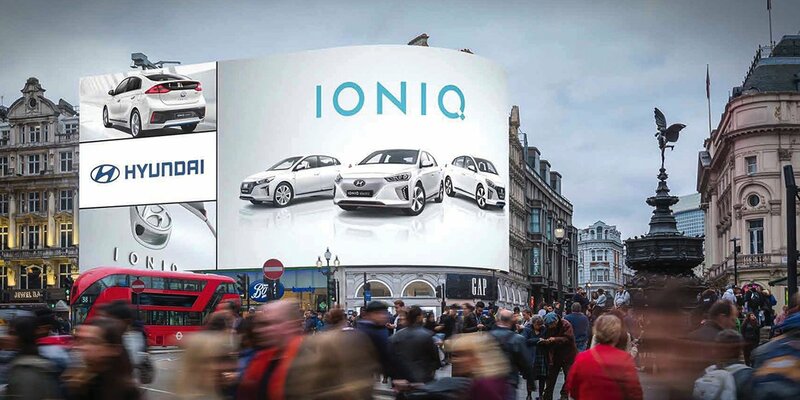 Advertising at Farringdon Tube Station presents an invaluable opportunity to access a dense section of the city’s tourists and shoppers, with added exposure across a regular influx of football fans thanks to direct connections with the city’s major stadiums.